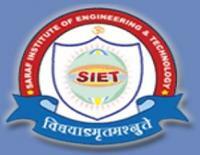 Saraf Institute of Engineering & Technology is the first engineering college in Hanumangarh District. 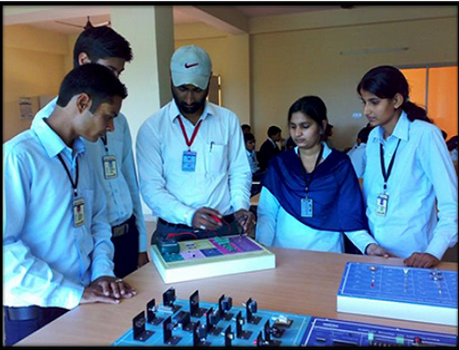 The institute provides the best infrastructure available to any engineering institution not only in Rajasthan but also in India. One has to see it to believe it. 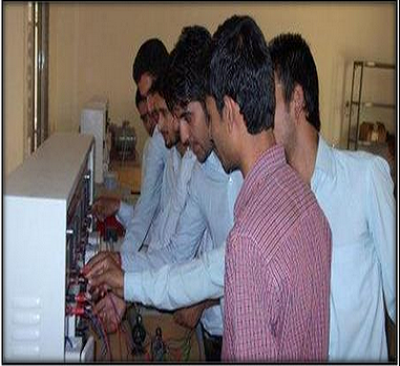 This newly established college is located at Tibbi Road Extension, Hanumangarh Town. The Campus of the institute is a home for high quality education. The area inside the boundary of the institute is extremely beautiful with lush green flora and fauna and is completely free from pollution. It has been developed in more than 12.5 acres of land with all facilities to make the students physically fit and mentally sound. In the college campus separate hostel facilities, for boys and girls, have been provided. Furthermore, the campus has staff quarters for the teaching fraternity who take care of the student needs. Medical support and advanced communication facilities are also available in the college campus for the students and college employees. To acquire the reputation of a world class institution by providing high quality, Innovative technical Education that can meet the demands of changing time. To become a fabricator of disciplined human resource endowed with both technical excellence and moral values. To groom the students to become self dependent, confident and self disciplined individuals. To promote and encourage the spirit of research in Engineering & Technology. To bridge the gap between academia and industry. To impart education that caters to the growing challenges of the industry and social needs of our nation. 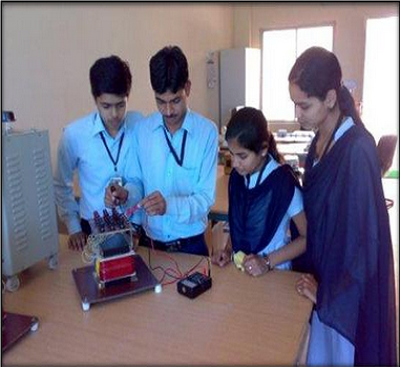 To constantly upgrade the standards of teaching and learning in the field of Engineering and Technology. 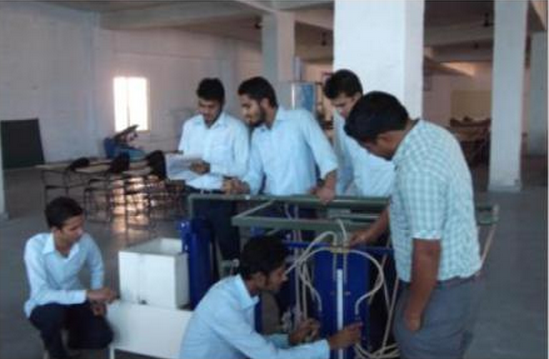 First engineering college of Hanumangarh District. Approved by AICTE New Delhi and affiliated to RTU, Kota. Strong commitment of Excellence by the institute management. Tutorial classes for slow learners. A team of qualified and experienced faculty members. Multi-cultural & healthy environment, ventilated and spacious lecture theatres, tutorial classes and work shops are provided in a 12.5 acre large campus of the institute. 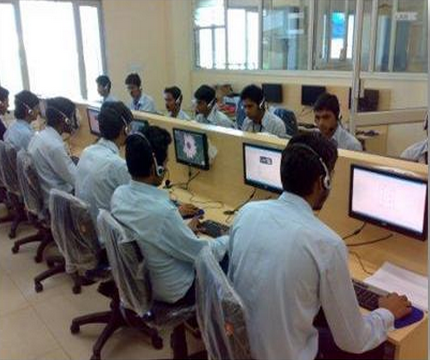 Fully air conditioned Computer Lab with latest technology computers aligned in “EACH ONE EXPLORE ONE” basis. Wi-Fi enabled campus with unlimited Broad-band internet facility. Well equipped laboratories with state of the art infrastructure. Completely air conditioned conference Hall fitted with latest LCD projector & internet connection. A good quality language lab with the most modern gadgets and instrument. Soft Skill & Personality development Classes. Indoor & Outdoor games facilities. Hygienic, fresh and nutritious food in Hostel Mess & Canteen. Transport facilities from the college campus to the various parts of Hanumangarh and vicinity.